Bands & Books: Serpent's Tail sponsor Bands & Books launch party! 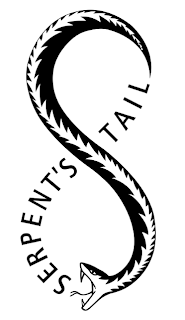 Hot off the heels of having Esi Edugyan's Half Blood Blues shortlisted for the Man Booker prize earlier today, Bands & Books are very proud to bask in the reflected glory of its new sponsor - Serpent's Tail. 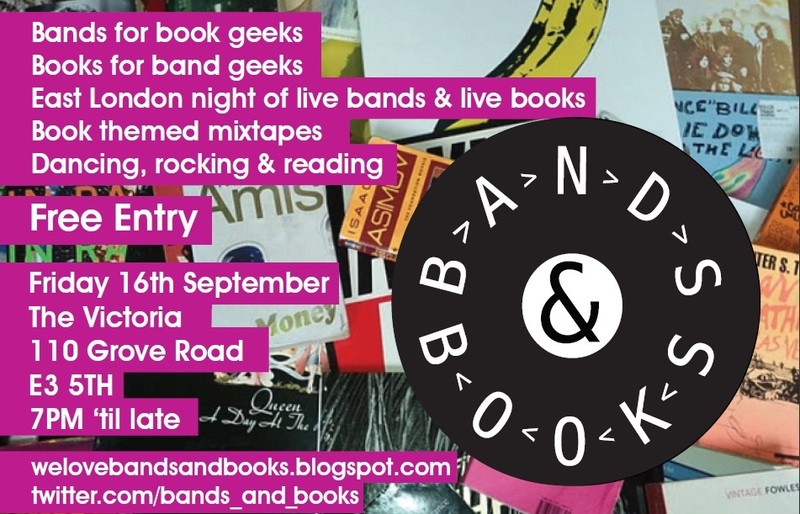 Serpent's Tail are without doubt one of the finest indies around, or as Will Self puts it, 'A consistently brave, exciting and almost deliriously diverse publisher.’ We're thrilled to be working with them on our first Bands & Books night. Watch this space for a *very* special mixtape! Serpent's Tail are also sharing in their good fortune by donating some goody bags for us to give away to some of our lucky attendees, so be sure to get to the launch party early to be in with a chance of winning!